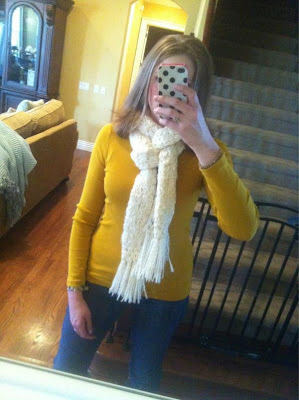 Jenna Blogs: I did this today. So, as you may have heard, I like Pinterest. A lot. And I love it when I actually DO something that I found via Pinterest. 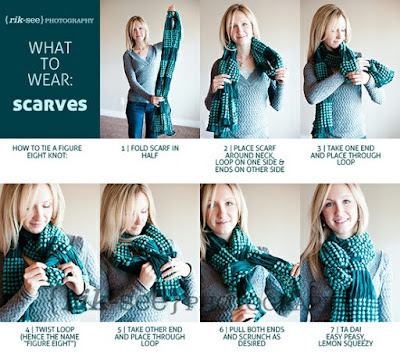 It was easy and now I have a cute, new way to wear my scarves! Want to follow my pins? Click here to see my pinboard!